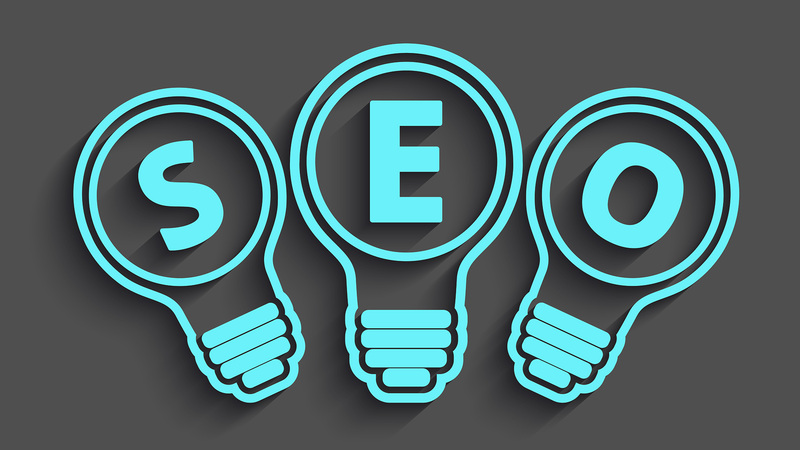 Without an ongoing SEO strategy, the ability for your website to be found for anything other than your company name is greatly restricted. The audit digs into how you are showing up on the web. It identifies where your company is listed, assesses the work of your competitors (keywords and backlinks), important keywords for your industry, summarizes customer reviews and generally analyzes your website. ✔A review of essential website elements. ✔A summary of where and how the site appears. ✔General tips on how to increase referral traffic. By monitoring your competitors BWS can see what links they have built and replicate their activities or get inspiration for other links that could be built. Link building is one of those activities that never ends because Google likes to be fed a constant stream of new, fresh links to know that your website is still relevant and should continue to be featured prominently in its search results. Any mention of your company online should include a link to your website. BWS can find these instances and get an appropriate link. Your Bison team will also analyze results to make sure the activities that have been undertaken are working. 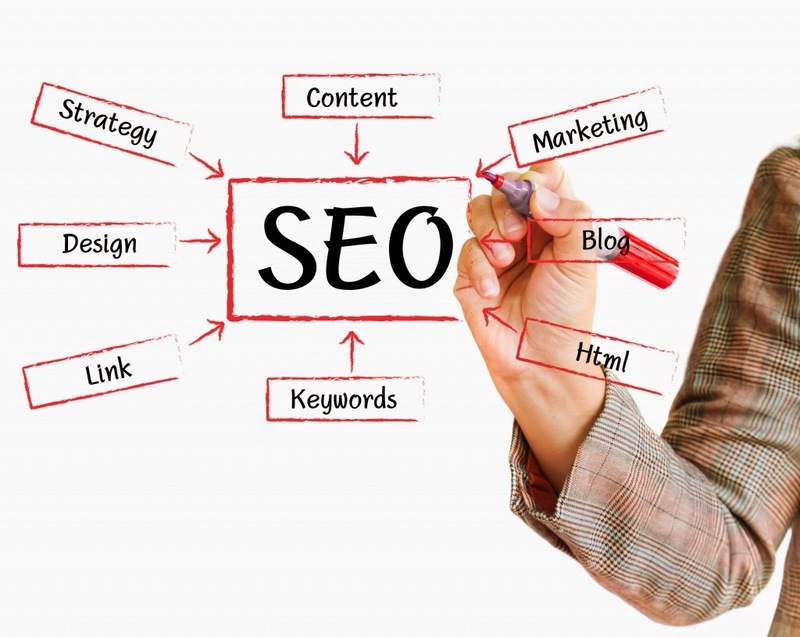 Ongoing SEO is customized to the client and the cost varies greatly depending on the type of industry. Simply put, the greater the competition - the higher the cost. This is also impacted by the geographical reach of the site. Local businesses require less attention than companies with a national or international reach. 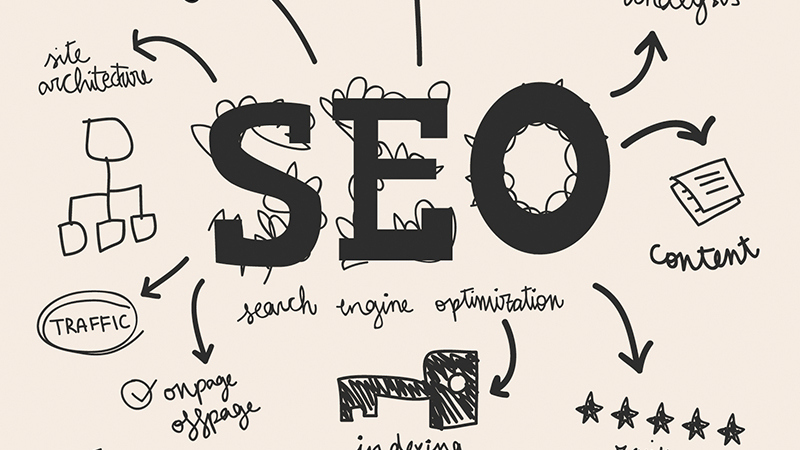 Without a comprehensive SEO strategy, your customers will not find you online. Of course they will find your competition. 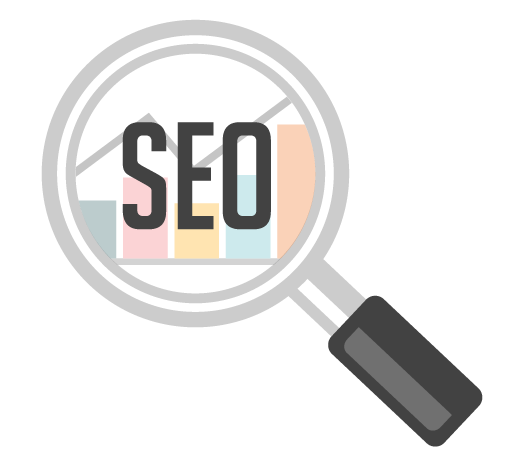 We can help you achieve high search engine rankings by studying your competition, optimizing your site, and monitoring its progress.